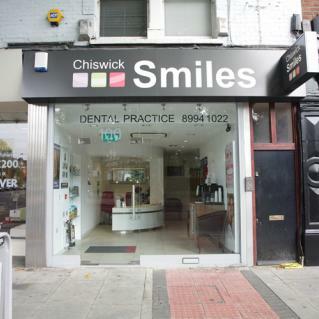 Chiswick Smiles was opened at the very end of 2008, the team within though have been practising together for over 15 years now. We also offer limited FREE ON-SITE PARKING this must be arranged at the time of booking your appointment. Our facilities are all on street level (no stairs!) and we have full disabled accessibility. Click here to view more photos of the practice.